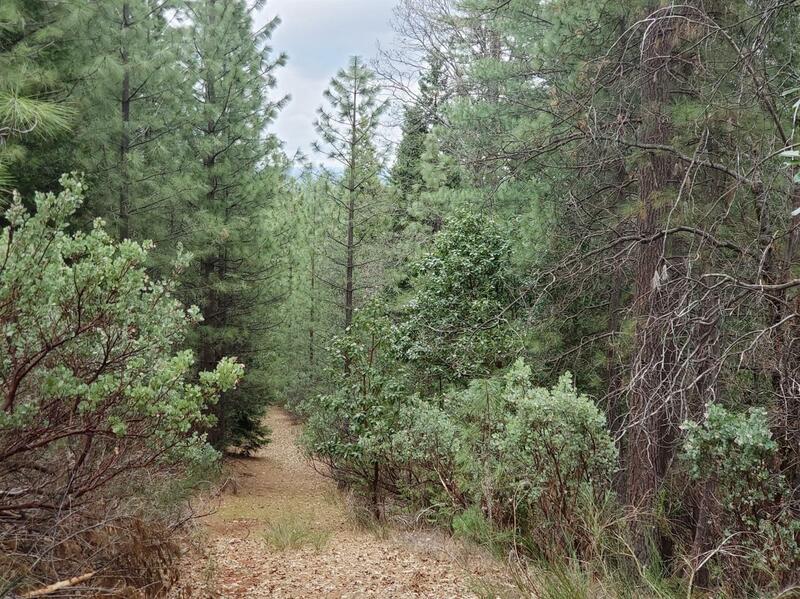 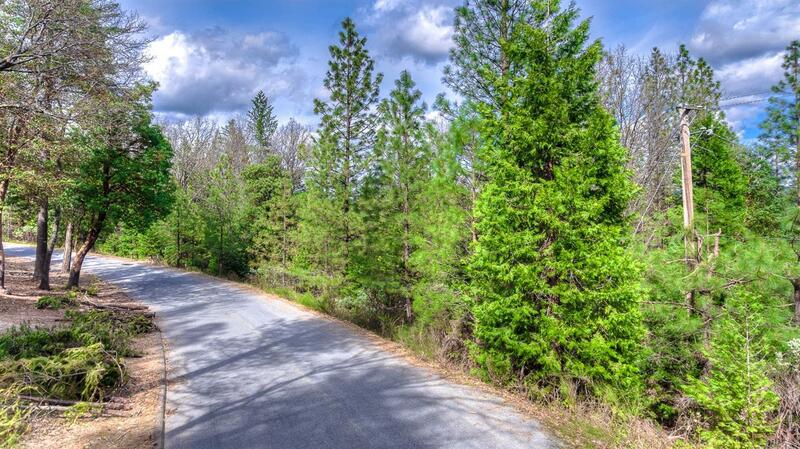 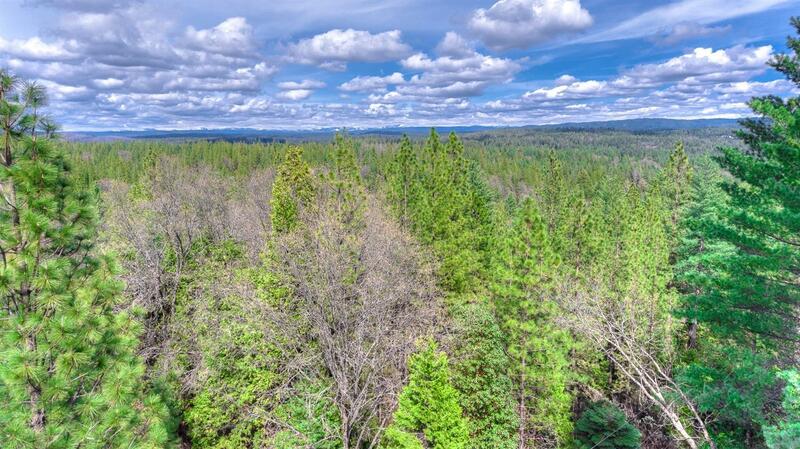 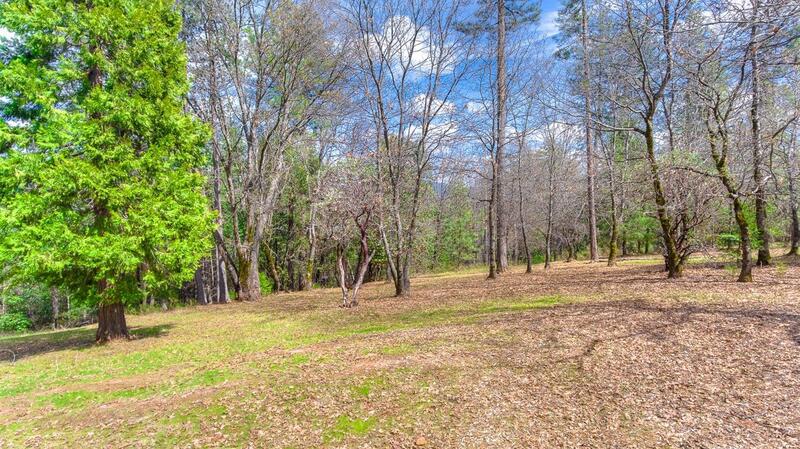 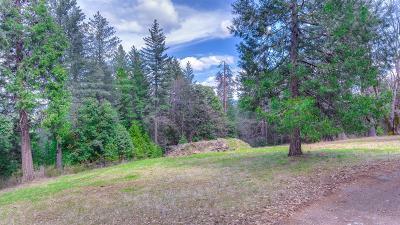 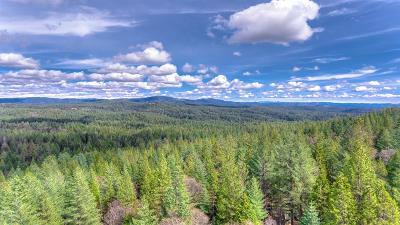 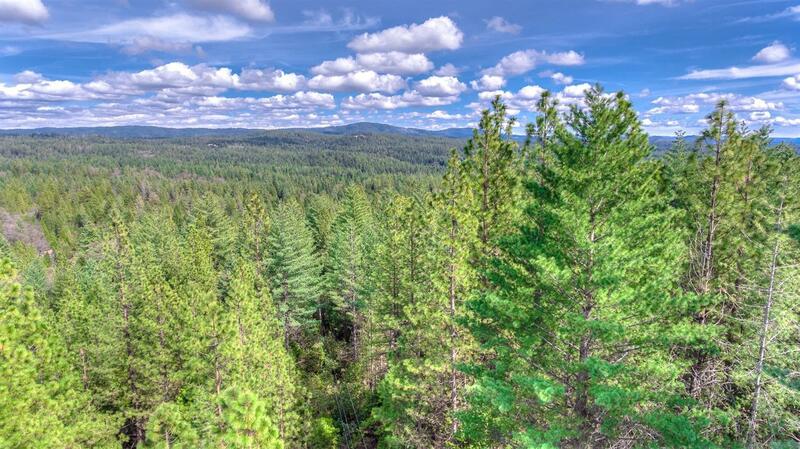 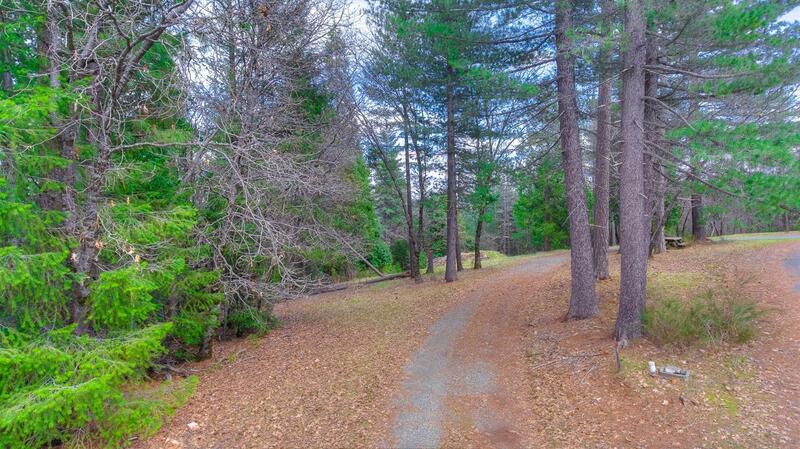 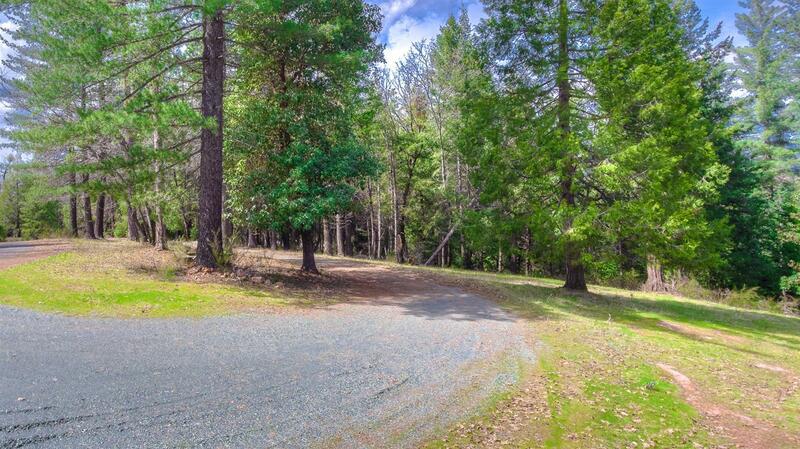 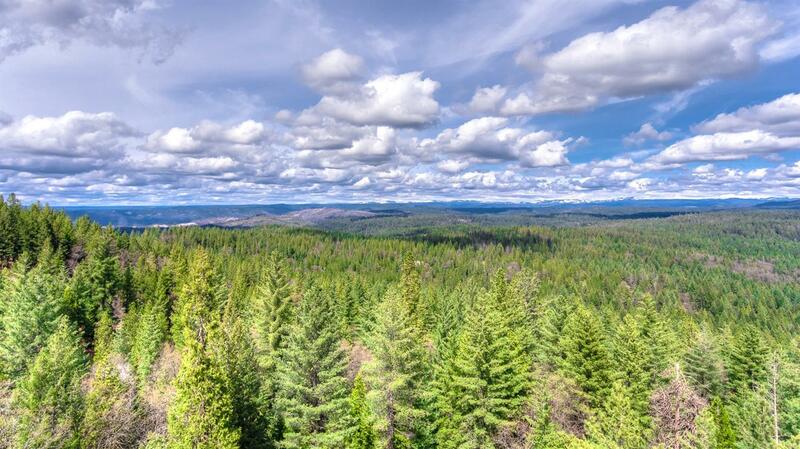 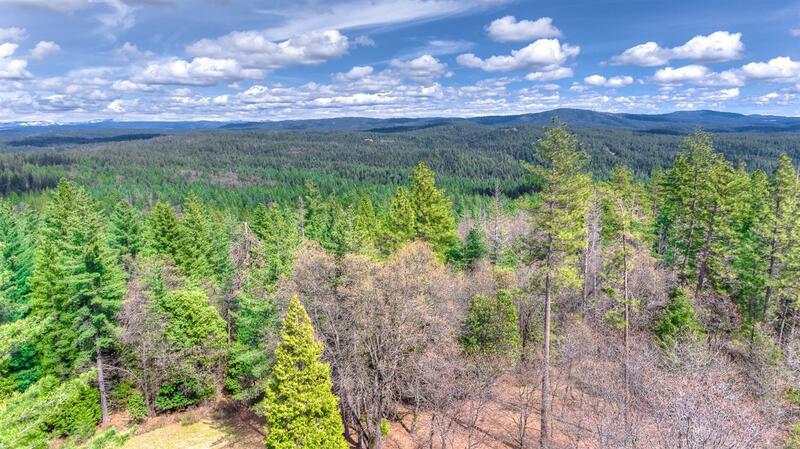 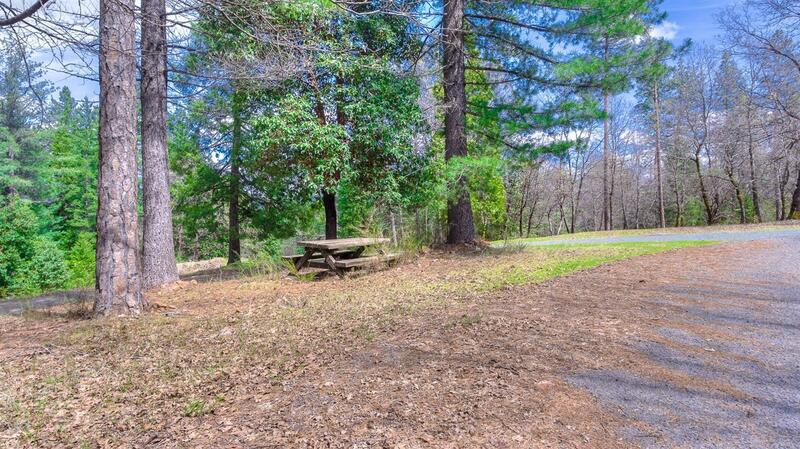 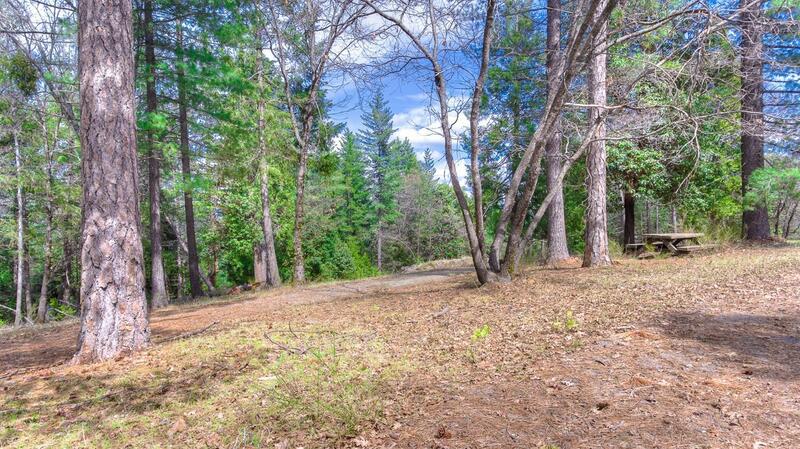 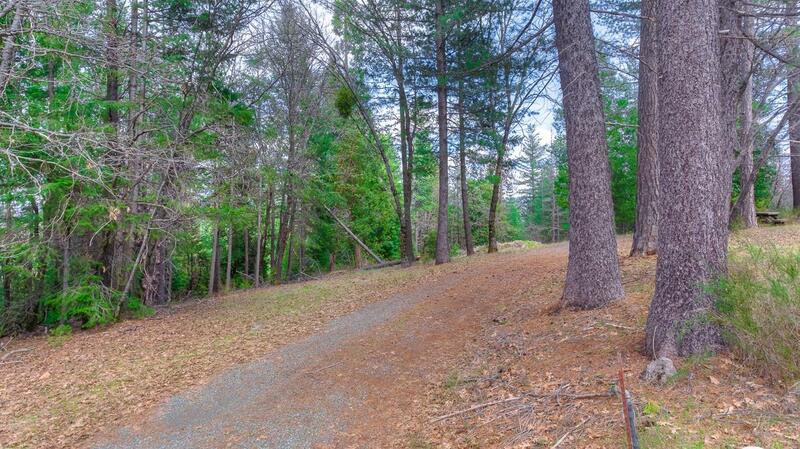 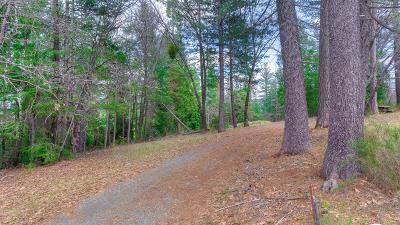 Experience the essence of the Foothills from this 6+ acre forested parcel below the snowline. 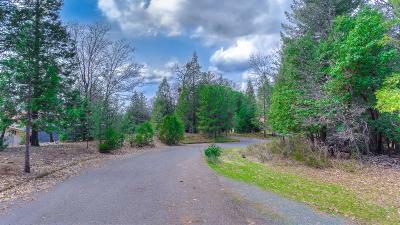 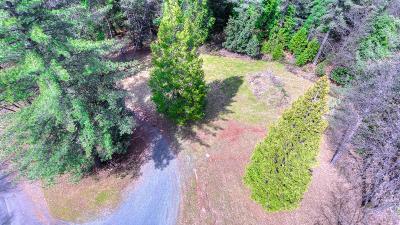 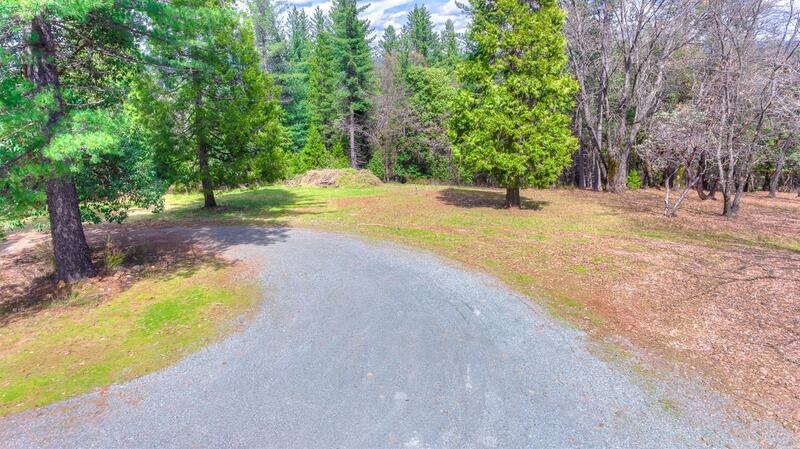 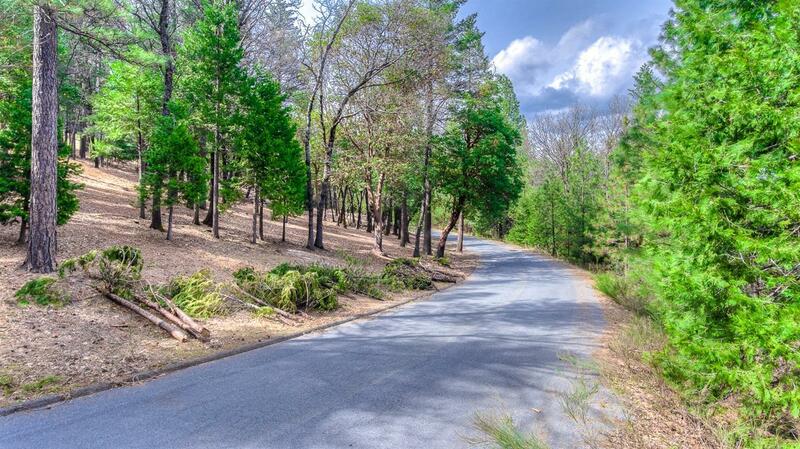 Potential for soaring views from the hilltop building site with endless recreation opportunity on your own parcel or just a quick drive to some of the many hiking, mountain biking, equestrian or OHV trails. 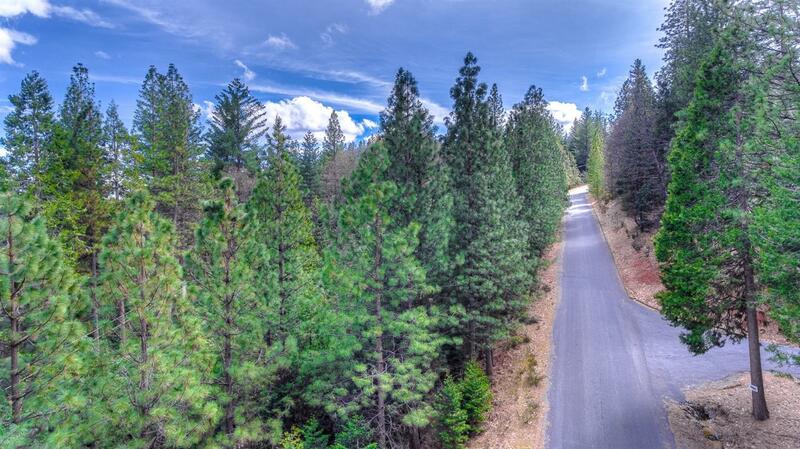 Several lakes in the area to take your watercraft for the day. 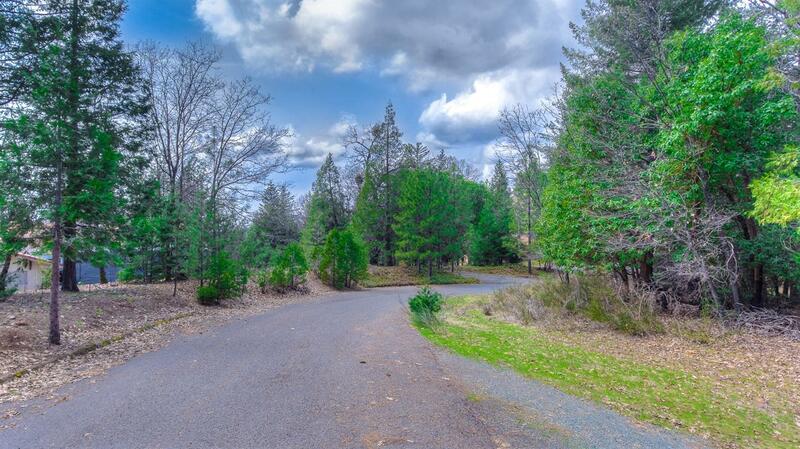 Well maintained private, paved road all the way to your parcel. 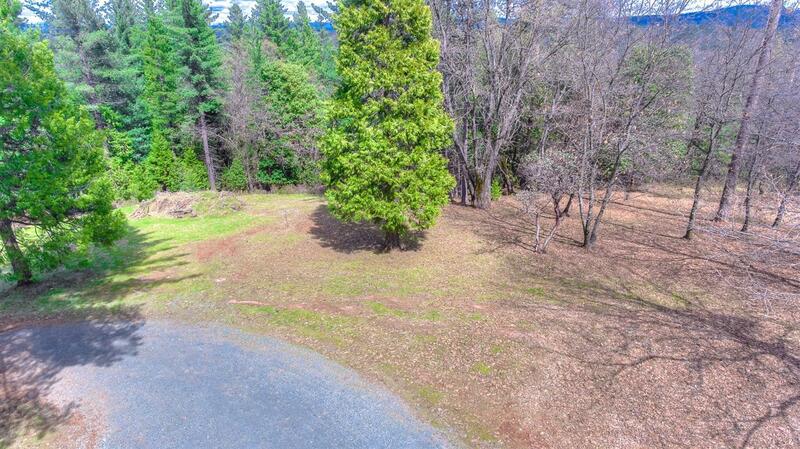 Water meter already in and paid for. Perc available for septic. 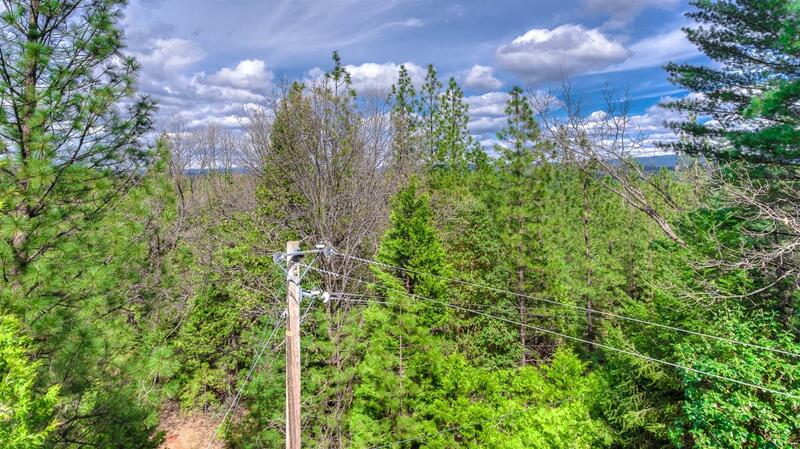 Power pole on property.